Finding privacy in the workplace is not always an easy thing. As open offices continue to rise in popularity with employers across the globe, and new technological advancements seem to make it easier and easier for our personal information to be seen by prying eyes, finding a sense of privacy in the office can be a challenge. However, there are ways to embrace the evolving workplace while still allowing employees to feel that their office privacy and personal space are important and respected. While the state of employee privacy is a constantly changing creature, there are some foundational beliefs and developments that seem to be here to stay. These statistics suggest that a substantial percentage of employees don’t feel like they have enough personal space or privacy in the workplace. 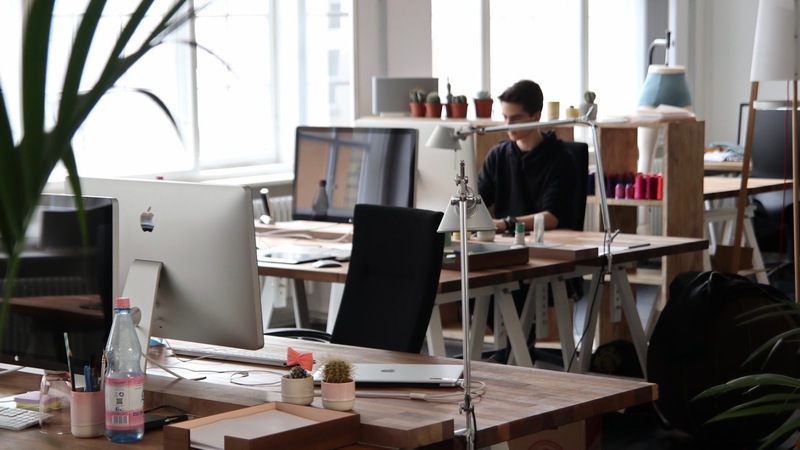 While the intention of the open office is to further encourage collaboration and productivity, when implemented poorly they can be more of a hinder to those things than anything else. However, that’s not to say that an open office structure can’t be used well. There are plenty of large-scale corporations that have made great use of the open office, and the key in their success is emphasizing teamwork, communication, and an atmosphere that encourages personal growth and learning. The trick is finding the proper balance between personal boundaries and a collective emphasis on open communication. The best companies are the ones that are able to be flexible to the needs of its employees. Open offices are popular for a reason, but if your employees are searching for privacy or personal space, be accommodating. Acknowledging that an open office isn’t ideal for everyone is a good first step, and allows a company to show its workforce that they’re seen and valued. Instead of pressuring employees into a rigid “one-or-the-other” approach in regards to the open-versus-closed office debate, try and move towards a culture that strikes a balance between the needs of the employees with the needs of the company. Embrace the open office layout, but also find room for designated places that allow for personal privacy or smaller, more one-on-one collaborations. Everything from unique furniture configurations to desktop dividers to privacy window films can all be useful and appreciated additions to the open office. These still allow for easy communication and collaboration but also create an accommodating sense of privacy that can benefit the individual employee.